because he had more special characters in his name. which he had previously discovered. thinking that Europe was not just a fiction. 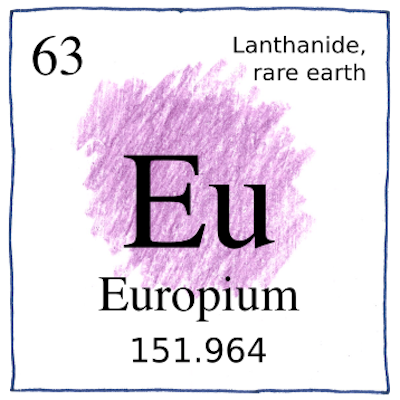 then it captures more europium. will die of old age or cancer? or his mother’s good looks? Europe is a continent if enough people agree to call it one, and Britain is not part of it if enough people say it is not.